People who stand behind Infrared Sauna for Detoxification therapy believe it naturally has an inflammation-lowering effect, acts similarly to antioxidant nutrients, activates the cells, helps with wound healing, boosts the metabolism and helps remove toxins from the body. 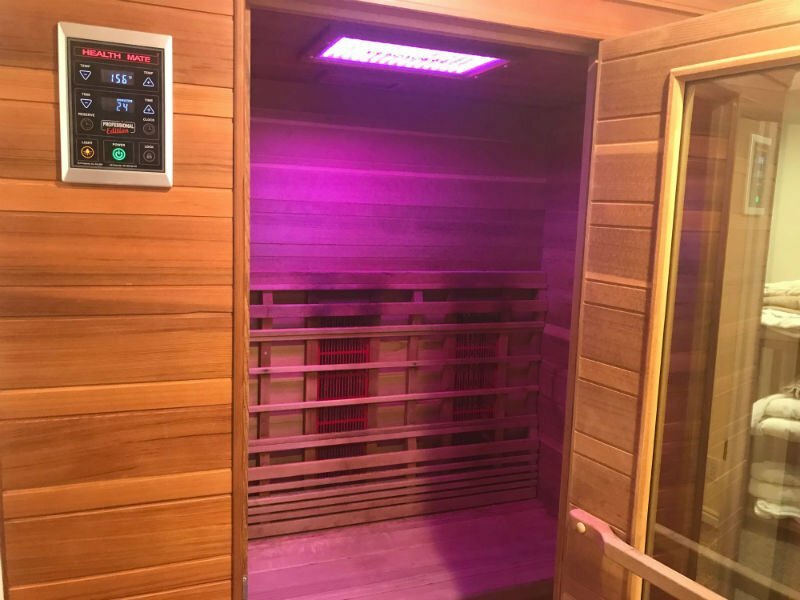 Anti-aging effects, increased detoxification, pain reduction, joint and muscle support, and cardiovascular healing are currently where Infrared Sauna for Detoxification is gaining the most attention. They’re believed to have a parasympathetic healing effect, which means they help the body handle stress better — an attribute that could mean one day they’re used for handling all types of diseases from insomnia and depression to hormonal imbalances and autoimmune disorders.